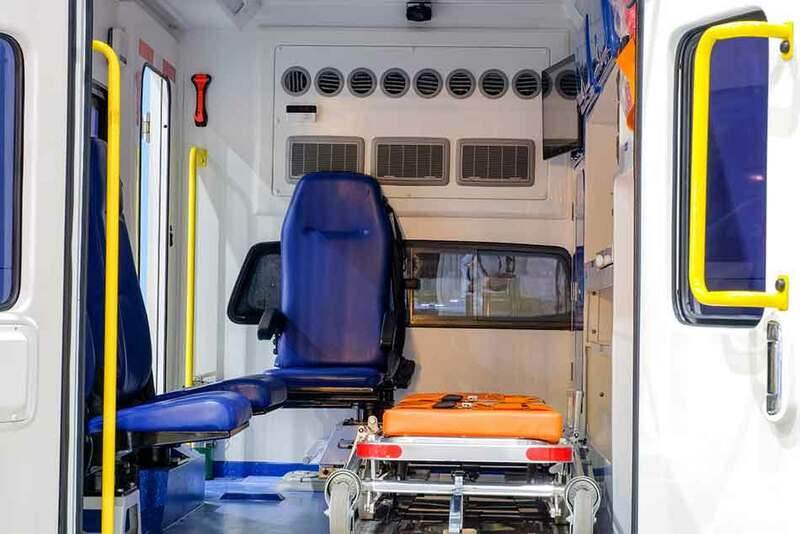 Aaron Paramedical - New Wave Inc.
services in Western Canada for over 30 years. 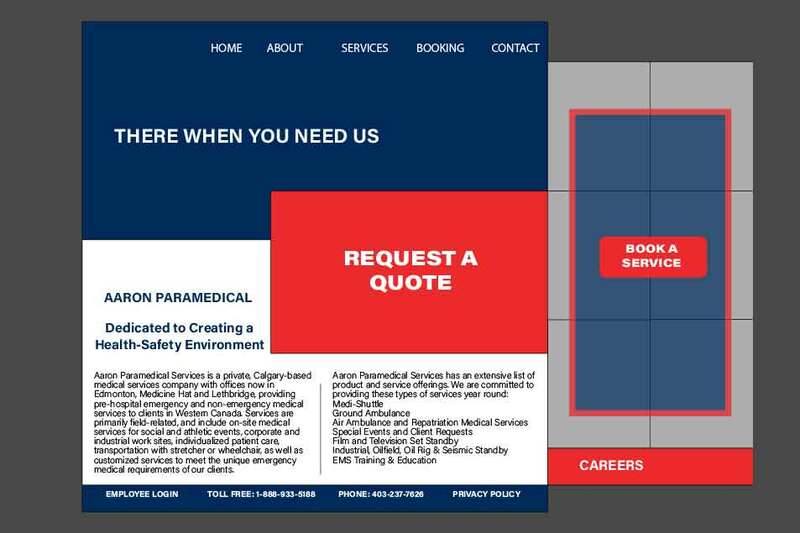 Aaron Paramedical was searching for a way to stand out in their industry, their main concern being their dated website. 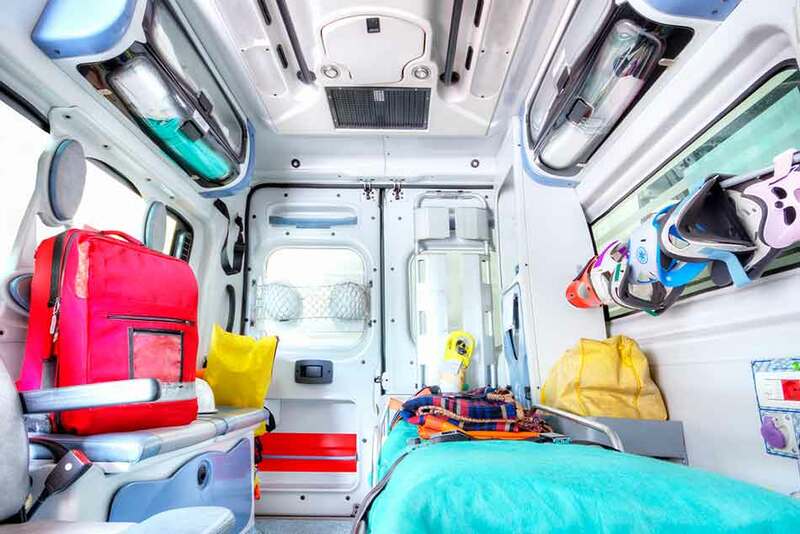 Aaron Paramedical needed a brand refresh – a way to showcase that they are a modern service that cares for their organization the way they care for others. With a new website, this client would give their audience what they need – ease of use, beautiful design, and concise information. After we created their website, the next concern was to rank on Google. With our SEO team hard at work, this website continues to climb the ladder of Google’s pages. 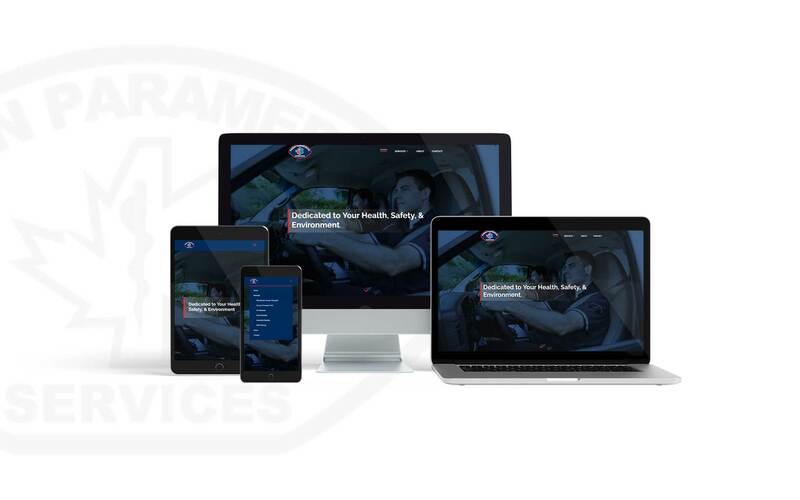 To comply with Aaron Paramedical’s needs, New Wave developed a brand new website for the client. We created a bold and beautiful website through creative conception, design, development, all the way through to its execution. This included a transitional plan from the client’s old website, a keyword analysis for future SEO purposes, a full information architecture document, and custom website design. Custom designs were created for our client with mock ups for each page. After the client’s full approval, the website was developed, launched, and has Google Analytics and retargeting pixels set up for future ease. 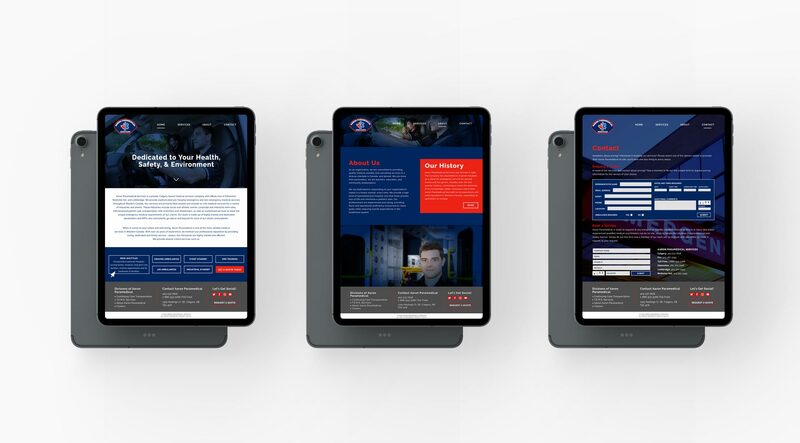 The development of a responsive web design provides an optimal viewing experience tailored for easy reading and navigation on a wide range of devices and screen sizes.